Provence sits on the Mediterranean coast and is considered to be the home of rosé. The vines that grow the grapes for our Ciel de Lilac blend are situated in the AOC Coteaux d’Aix en Provence region and are planted on clay and limestone soils. The area is teeming with shrubs and herbs such as rosemary, thyme and lavender which helps to produce a wine with notable aromatics and character. Our Ciel de Lilac Coteaux d’Aix en Provence is a beautifully pale rosé, made by direct pressing, which is the most prevalent style of Provence rosés. The Coteaux de Béziers (Hills of Béziers) vineyards lie in the heart of the Languedoc in the Mediterranean basin. They experience a Mediterranean climate yet their proximity to the coast helps to keep temperatures down. The cooling, coastal breezes and clay soils help to extend the ripening period of the grapes, producing wines that are full of flavour without any underripe characteristics. Our producers in this area are BRC Global Standards & IFC Food Certified and are committed to reducing their impact on the environment by reducing both their water consumption and waste. The Lava et Magma Rosé grapes are sourced from selected vineyards on the sloping hillsides of Saint Chinian. This area is thought to be one of the oldest winemaking areas in the whole of the Languedoc, with evidence that they date back to Roman times. This area lies on old volcanic soils that are composed of 70% schist, which helps create high-quality grapes with great structure, freshness and a notable minerality. The vines are planted on the steepest slopes that are the best sites in this area. 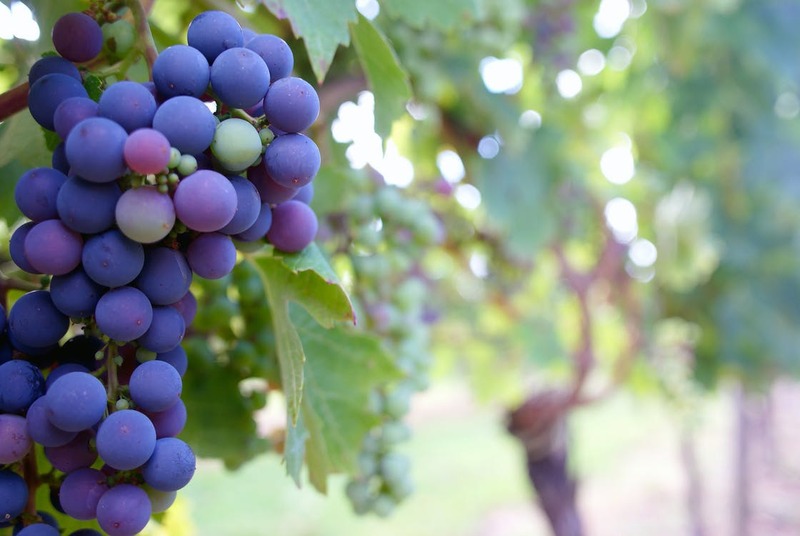 The cool nights and warm, sunny days help the grapes to ripen slowly and develop more concentrated and complex aromas. Costières de Nîmes is located in the southernmost part of the Rhône Valley however it is classified as being part of the Languedoc region. The region benefits from gravel soils and large pebbles known as ‘the gress‘ which are deposited by the Rhône. These help retain the heat in the vineyard during the night to keep a constant temperature. 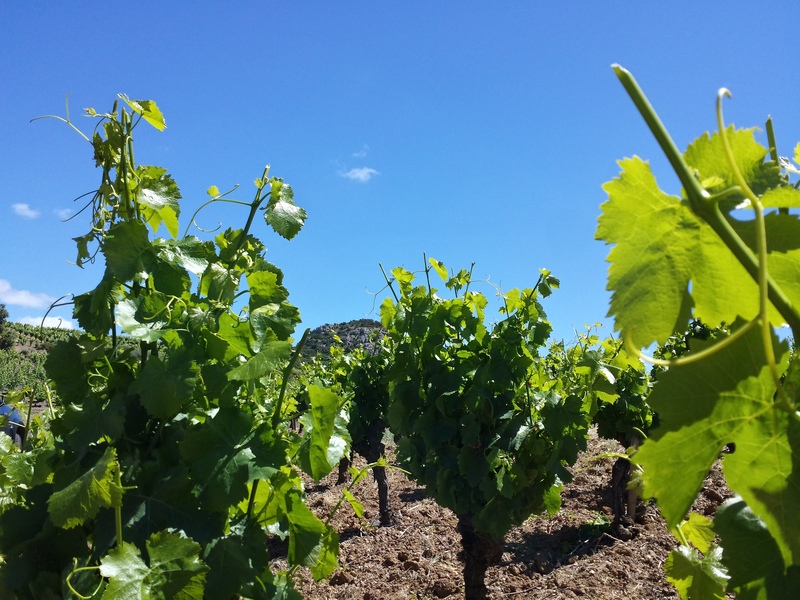 The mistral (the strong northwesterly wind that blows from Southern France into the Gulf of Lion) also helps maintain the temperature in the vineyard. Our growers adhere to sustainable agriculture and are Terra Vitis certified. Limoux is particularly well-known for its production of Crémant de Limoux Rosé. This sparkling wine is typically made from Chardonnay, Chenin Blanc and Mauzac. Crémant de Limoux is made via the méthode traditionnelle, meaning it undergoes a second fermentation in bottle. Here in Limoux, we work with a family-owned estate that has been producing excellent wines for over six generations using old vines of up to 40 years old. Our Limoux partners are Terra Vitis Certified. 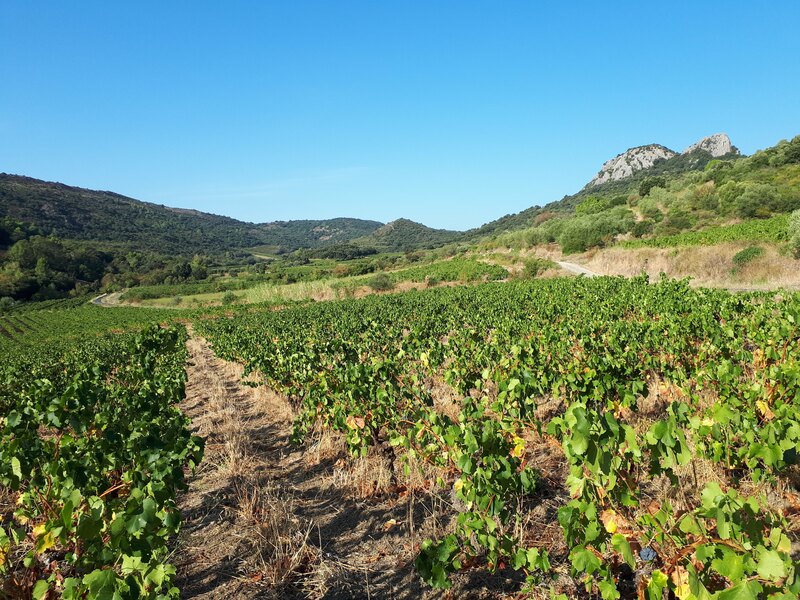 The vines grow on shallow, rocky soil, made up of schist and limestone and are planted at the top of south-facing slopes for optimal sun exposure. The region also benefits from a cooler climate than the rest of the Languedoc which makes it perfect for sparkling wine production. The vines in Côtes de Gascogne are planted on the highest hills of Ayzieu which is nicknamed ‘little Tuscany’ due to the rolling landscape interspersed with small, picturesque hilltop villages. The Atlantic Ocean still has an influence on the vineyards despite being behind Les Landes (coastal plain). The alluvial soil is made up of clay and sand which helps to keep temperatures in the vineyards down. The area is known for producing dry, light-bodied and fruity wines, like our Bijou Le Chic Cotes de Gascogne IGP. Cabrières is a tiny and idyllic region in the Languedoc-Roussillon with a historical reputation for rosé production. It benefits from more than 220 days of sun per year which ensures plenty of sunlight to ripen our grapes. 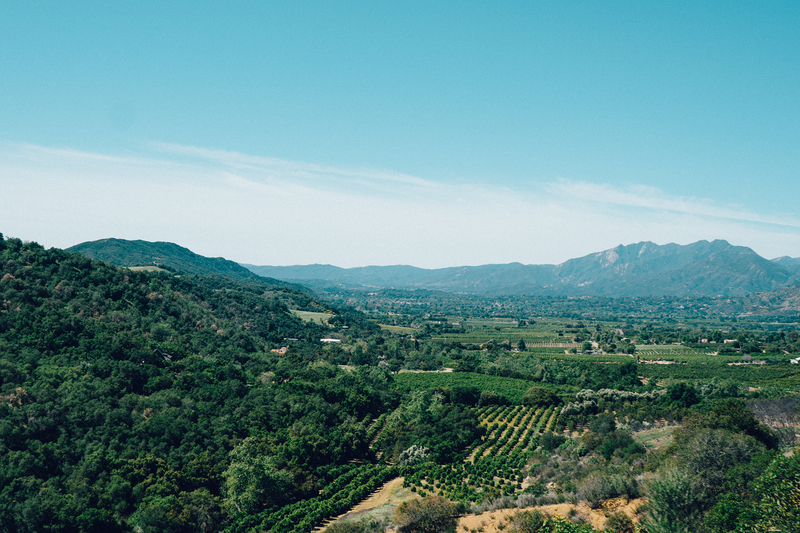 The vineyards of Cabrières lie high in the hills at altitudes of 200-450 metres, which means the micro-climate is significantly cooler than surrounding areas. This helps ensure that the grapes ripen slowly, whilst developing concentrated and complex flavours. 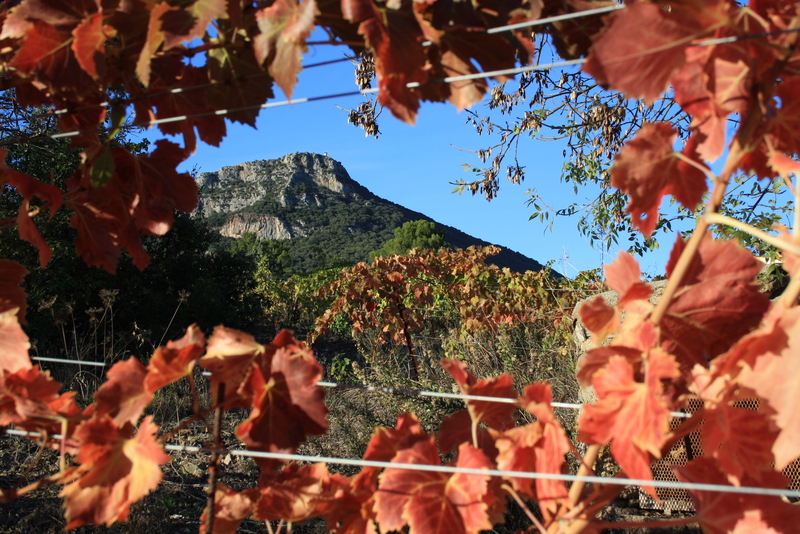 This charming little village is also dominated by the Pic de Vissou, an extinct volcano that provides our vineyards with very old soils, high levels of schist and a host of marine fossils.